Death Burro part 5: where the hell is donkey? donkeys cause trouble. they aren’t called asses for no reason. 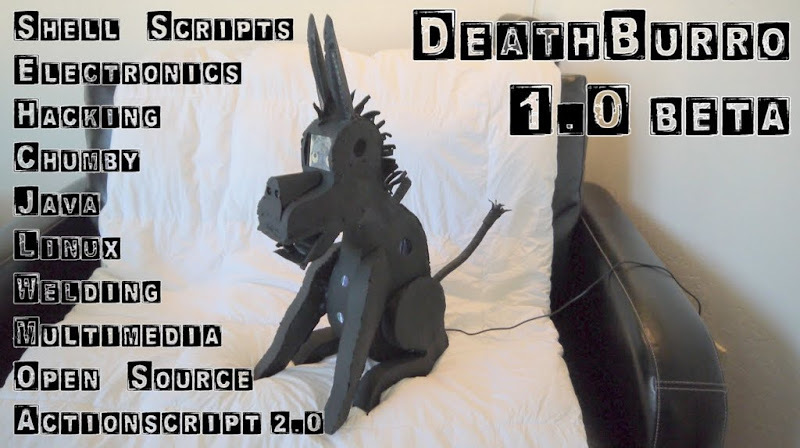 this post will serve as the hardware manual for Death Burro for those that will own him soon, so they can continue where i leave off on the next version! 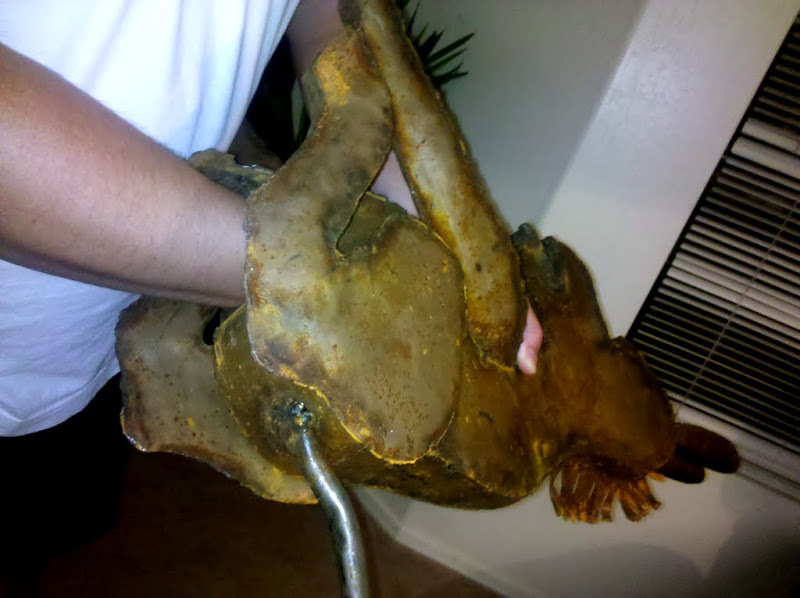 so i promised next time we’d be stuffing the donkey, but i had to take a step back for a last few things. i beat him up pretty bad, but he’s wearing makeup to cover the cuts and bruises, so no-one has to know! at first, i approached the donkey from behind….